alaTest hat 7 Testberichte und Kundenbewertungen für Turtle Beach Elite Atlas zusammengefasst und analysiert. Im Durchschnitt wurde das Produkt mit 3.8/5 bewertet, verglichen mit einer durchschnittlichen Bewertung von 4.2/5 für andere Produkte in der Kategorie Kopfhörer. Am positivsten ist den Testern der Klang und die Verarbeitungsqualität aufgefallen, auch die Bedienbarkeit wird gelobt. Wir haben sowohl Nutzer- als auch Expertenbewertungen, Produktalter und weitere Faktoren ausgewertet. Im Vergleich zu anderen Produkte in der Kategorie Kopfhörer erzielt Turtle Beach Elite Atlas einen alaScore™ von 93/100 = Ausgezeichnet. At £89.99, the Turtle Beach Elite Atlas Pro is a worthwhile mid-range headset for all manner of gamers, whether you're playing on PC or consoles. 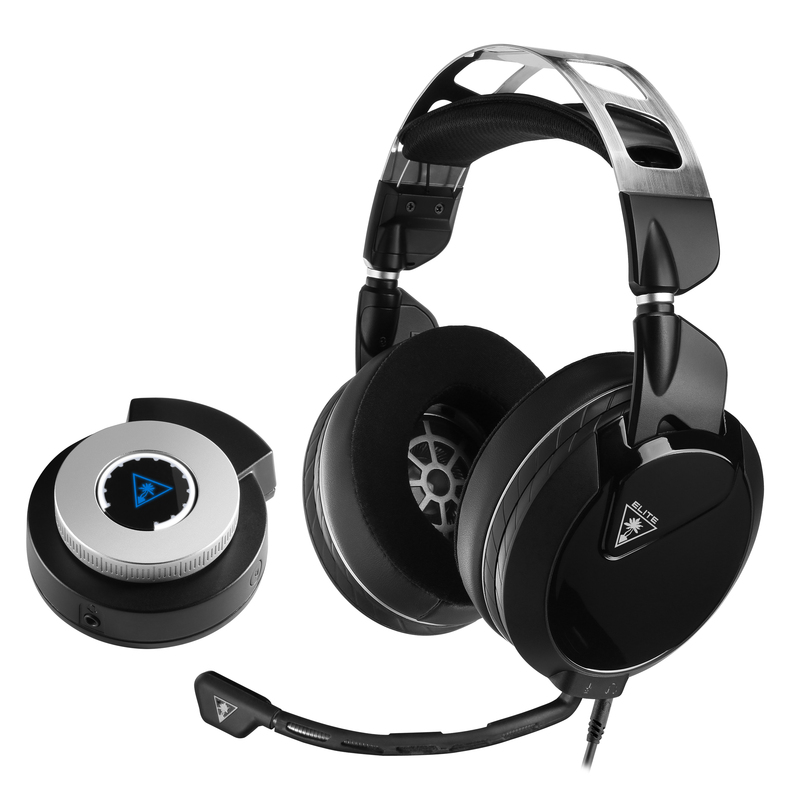 At £89.99, the Turtle Beach Elite Atlas Pro is a worthwhile investment, whether you're playing on PC or consoles. The wired Turtle Beach Elite Atlas headset delivers heavily sculpted audio ideal for gaming in a luxurious, comfortable design. Strong high-mids and high frequency response for picking out nearby threats in games. Excellent microphone. Good build quality. Heavily sculpted sound isn't ideal for listening to music. Bottom Line: The wired Turtle Beach Elite Atlas headset delivers heavily sculpted audio ideal for gaming in a luxurious, comfortable design. It's been a long time since a Turtle Beach headset has impressed us, but the Elite Atlas's premium design finally did it—even if there are still some lingering audio concerns. Good audio reproduction. ;Durable and comfortable design. ;Great microphone. Sub-par isolation and leakage performance. ;Lack of features and customization options. ;A bit too bulky for casual use. Some things about the Elite Atlas rub me the wrong way. The cable gets in the way more than I thought it would; the volume and chat mix controls could be better differentiated, and I wish the bass were just a little stronger. The Turtle Beach Elite Atlas offers a solid sound, no-nonsense design and a reasonable price — no convoluted setup required. Like having clouds on your ears!